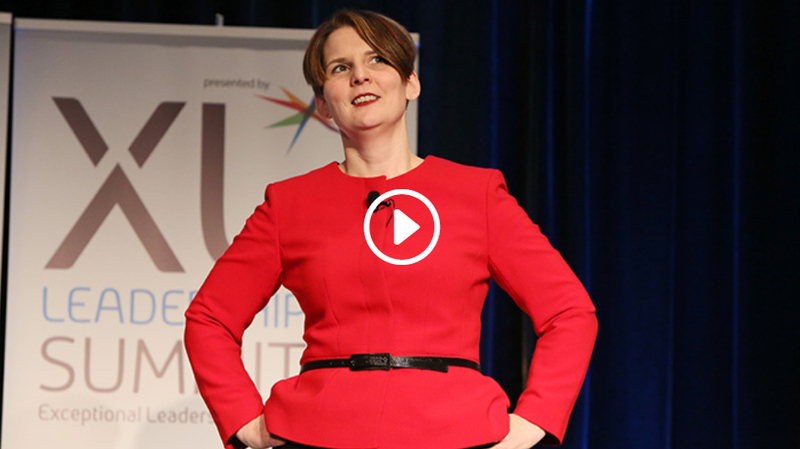 Liane Davey – Keynote Speaker – Make Teamwork Work. Get things done faster. Eliminate the drama. working on a team is a lot harder than you thought it would be. Once team dysfunction sets in, it can do untold damage to your employee engagement, customer experience, not to mention the drain on productivity. As an individual, team dysfunction costs you dearly. It eats up time, zaps your energy, and causes you to bring stress home night after night. In advising teams for over 20 years, I can tell you it doesn’t have to be that way. You can change your team for the better with a simple system. 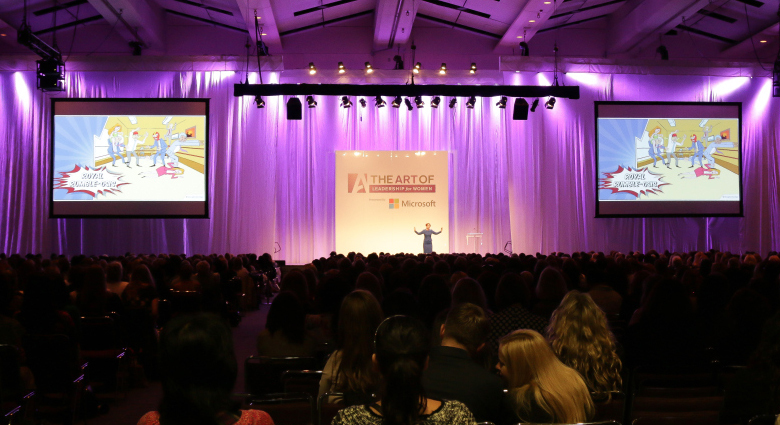 I speak to organizations and at events to inspire people to enhance their teams. Most people blame their problems at work on everybody else. When your audience leaves my talk, they’ll understand how they are part of the problem, and they’ll be ready to start contributing to the solution. I help groups improve their teamwork by transforming their mindsets. Plus, helping them build their skillsets, and creating habits that help them communicate, connect, and contribute more effectively. At the end of the day, your group will be ready to achieve amazing things together. My in-depth team development process transforms good teams into great teams. At the end of the process, you’ll find your team adding more value for the company, creating bigger breakthroughs, all while strengthening your relationships with one another. 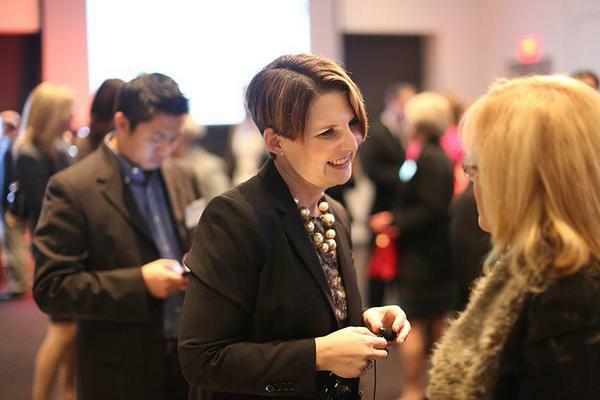 I saw Liane at a Human Resource Professionals event…She gave practical and real-life suggestions and tips on how to implement. This was a top-notch keynote in every way, from her professional yet personable approach, and her speaking style where she was able to engage the entire room with great examples, stories, research backup, and tips. Liane supported us in rolling out a methodology for productive communication and conflict to our top 100 leaders in the company. Without a doubt, I fervently recommend Liane to any company seeking to improve their organization’s accountability, communication methods and for those seeking a fantastic facilitator for strategic level planning. 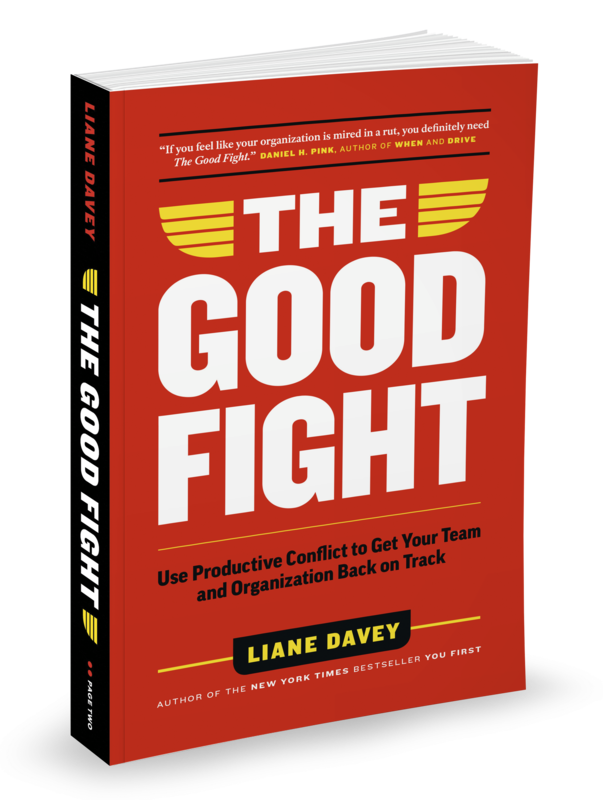 Understand what makes you avoid conflict and learn 6 new techniques you can use immediately to work through conflicts on your team. How much does it cost your business when you aren’t hitting goals? Poor teamwork leads to stagnant growth, inefficiencies, low moral and high turnovers, costing American businesses billions in the process. Teamwork is the one soft skill that with hard bottom line results. With the 3Coze system, teamwork is done right, allowing your people to get things done faster while working more efficiently and on top of it all, having fun and enjoying their work. Don’t let inefficient team collaboration stop you from getting tasks done on time, and on budget. Get in touch with Liane to make teamwork, work again.